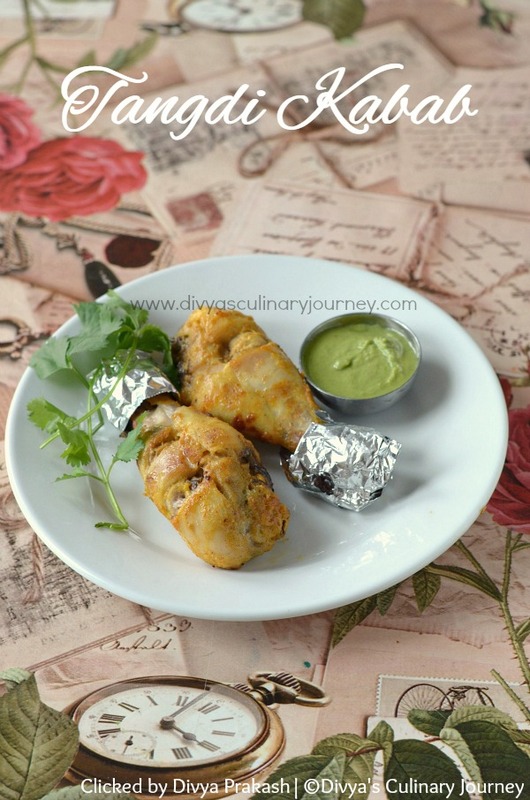 Restaurant style Tangdi Kabab can be easily prepared at home. 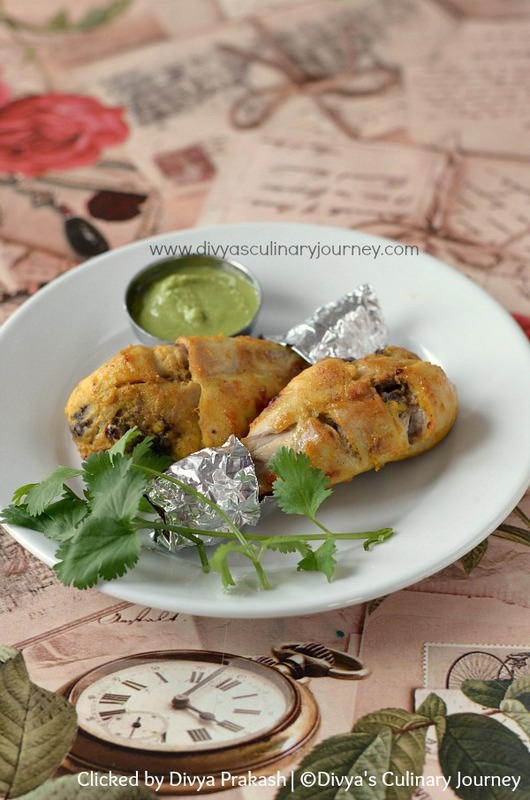 Chicken drumsticks are marinated with yogurt and spice mixture for few hours and then they are roasted in the oven. This can be served as an appetizer or snack. Chicken drumsticks : 8 nos. De-skin the chicken drumsticks, trim excess fat, wash it and pat it dry with paper towel. Then make 2 - 3 deep slits on each drumstick and keep it ready. Hang yogurt in muslin cloth for at least 20 minutes to remove all excess water. In the mean time slightly roast the gram flour in order to remove the raw smell from the flour and let it cool. Grind ginger, garlic and green chillies into fine paste. Now to the hung yogurt, add the gram flour, ground ginger garlic paste, lemon juice, red chilli powder, turmeric powder, garam masala powder and required salt and whisk well, such that they are well combined and are no lumps. Now marinate the chicken drumsticks in the prepared mixture for at least 2 hours. Cover it and refrigerate it. Remove from refrigerator and put them in room temperature, 15 minutes before roasting them in oven. Preheat to 375 F/ 190 C/ 170 Fan / Gas mark 5. Prepare a baking sheet by lining with aluminium foil and then brushing it with oil. Shake off the excess marinade and arrange the chicken drumsticks on the prepared baking sheet, brush them with oil and bake for 15 minutes. Then turn them to the other side and bake for another 15- 20 minutes till it is completely cooked. Let the drumsticks rest for 5 minutes then sprinkle some chat masala, garnish with lemon wedges and serve them. Adjust the amount of red chilli powder, green chillies as per personal heat tolerance level. Minimum marinating time is 2 hours. But longer it is marinated, the better it is. Baking time varies with oven. Check yours accordingly. Take care not to over bake the chicken, it will turn dry. You can apply some butter, and broil it in the oven for 3 - 5 minutes to get the charred effect. 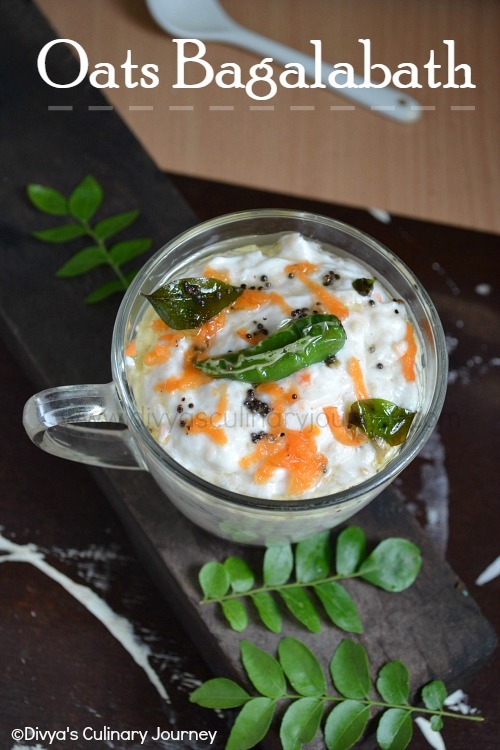 Instead of baking in the oven, this can be cooked in the tandoor or can be grilled too. You are really tempting me to go home and make this one soon... looks so well made!